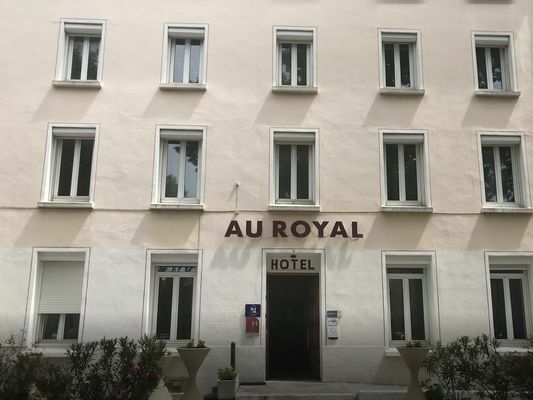 The Royal Hotel is just 2 minutes from the town centre and 10 minutes from the medieval citadel. The hotel's 19 rooms are well-equipped and include shower, WC, hair-dryer, TV, phone. Enclosed car park. There is no review about Au Royal Hotel, be the first to leave one !